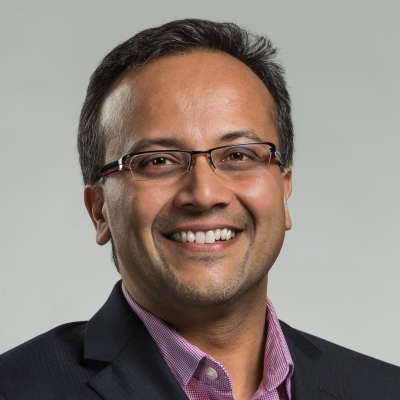 Sumit Gupta is VP, AI, Machine Learning, and HPC in the IBM Cognitive Systems business. Sumit leads the business strategy and software and hardware products for machine learning, deep learning, & HPC, including Watson ML Accelerator (formerly PowerAI) and Spectrum Compute. Prior to IBM, Sumit was the general manager of the AI & GPU accelerated data center business at NVIDIA and was central in building that business from the ground-up to what is now a multi-billion dollar business for NVIDIA. Sumit has a Ph.D. in CS from UC, Irvine, and a BS in EE from IIT Delhi.